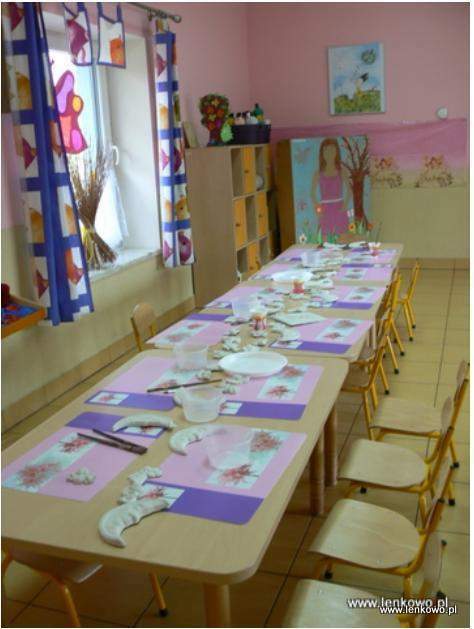 The project consisted of creating an artistic bilingual kindergarten. The classes were taught in English by English-speaking teachers to give better opportunities to learn a foreign language to children living in rural areas. 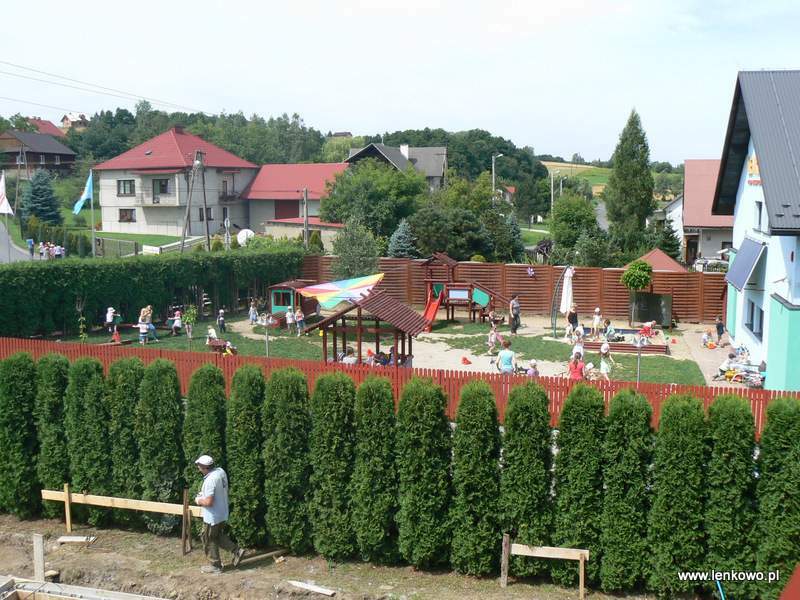 The project manager, Piotr Kolber, has been active in the teaching sector since 2006. The main activity of his small company, Victoria Centre, was to teach foreign languages in rural areas. Before launching this new project, Mr Kolber made a market analysis. The results showed that in rural areas there is a general lack of facilities which provide pre-school children access to cultural, art and sport activities. The results of this analysis encouraged Mr Kolber to launch the project. The overall objective of the project was to increase the competitiveness of and services offered by the Victoria Centre, as well as improve employment prospects. The kindergarten's specific objective was to introduce a versatile educational programme based on modern concepts and ideas of teaching. From an early age, children are exposed to English and it becomes a part of their daily lives. 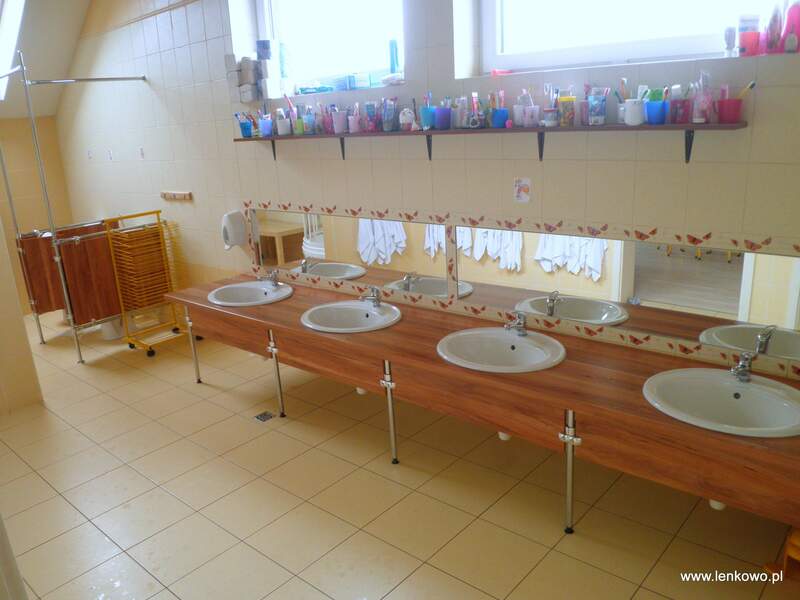 The main activity of the project was to purchase specific equipment and furniture to optimize the teaching classes – dining rooms, bathrooms, offices, playground, kitchen and four miscellaneous rooms. Some educational activities – artistic, musical and sport – required specialized learning tools. The Victoria Centre was modernized to support the new teaching activities and staff. 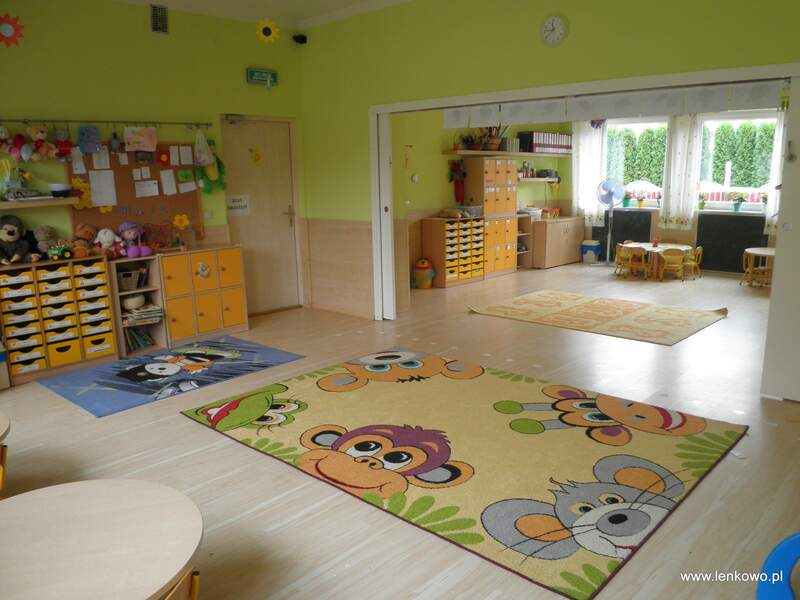 It created an environment suitable for pre-school children to start learning English at a young age. The project improved the quality of education of 95 children aged from 18 months to 6 years old. These types of funds can be used to boost small businesses in rural areas, which in turn contribute to improve the quality of life of and offer greater opportunities to local communities. The beneficiary's knowledge of EAFRD funding helped him achieve the project's objective and facilitated the implementation of the activities.